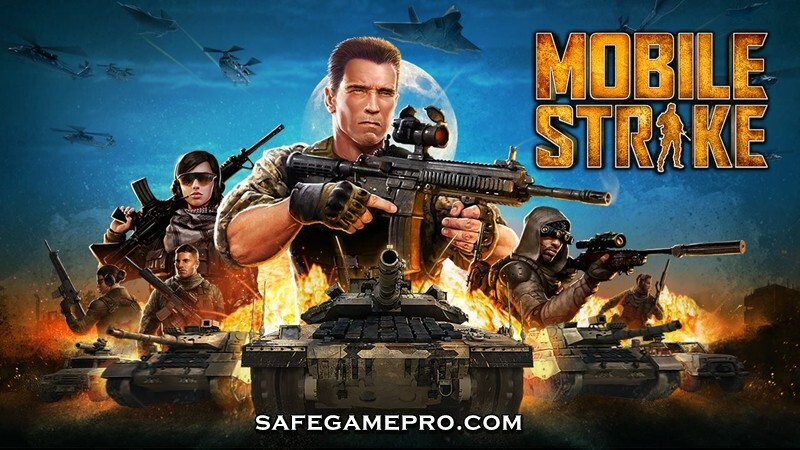 Have you been seeing advertisements for Arnold Schwarzenegger's Mobile Strike game, but had no idea how to go about playing it after downloading it? You're not alone. Several players have been looking for some quick ways to get started, as the game is deceptively challenging if you don't know what you're doing. Check out these tips and tricks to get you started on the right path. This may sound like a no-brainer, but extra XP is always a good thing. You want to keep as much of it as possible around when you can so you can improve your bases, soldiers, and more. One of the best ways to do this is by engaging in time-based missions so you can collect some simple rewards. When you start a mission you'll start a timer that runs out. When it does, you can collect additional XP, Loyalty, and Funds for your alliance as well as additional rewards that'll keep you going for a little while until you can earn additional items on your own outside of missions. Your commander is integral to Mobile Strike. You need to make sure you keep the commander fighting fit and at the top of his game if you want to make any progress. So when you go to level him up, make sure you're giving him the proper skill points for skills. You'll want some attack boosts, construction points, research boosts, and more. But make sure you're not just neglecting the troops either. The main goal here is to ensure your commander is being outfitted while still playing to the strengths of the rest of your company. Skill allocation can be tricky, so just experiment until you find something that works well for you, prioritizing skills for battle and production. Sometimes you'll receive speed-up power-ups as rewards or random item drops. Don't use them for anything that pops up just because you're impatient. Save them and make sure you're utilizing them for when you really need them. There are some upgrades and abilities that can take up to an hour in real-world time to get set up, so use them when you really need them. This way you can shave off some precious time when the situation calls for it.